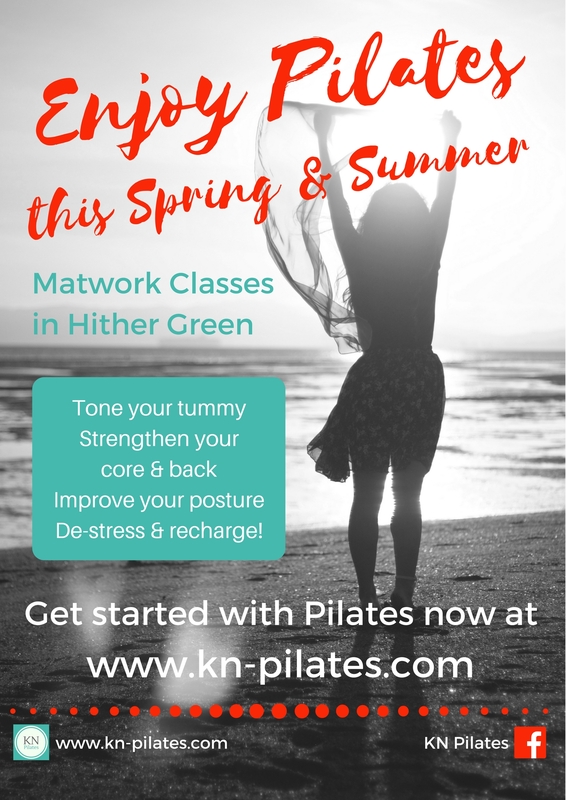 Join our next Pilates Matwork Course for Complete Beginners! 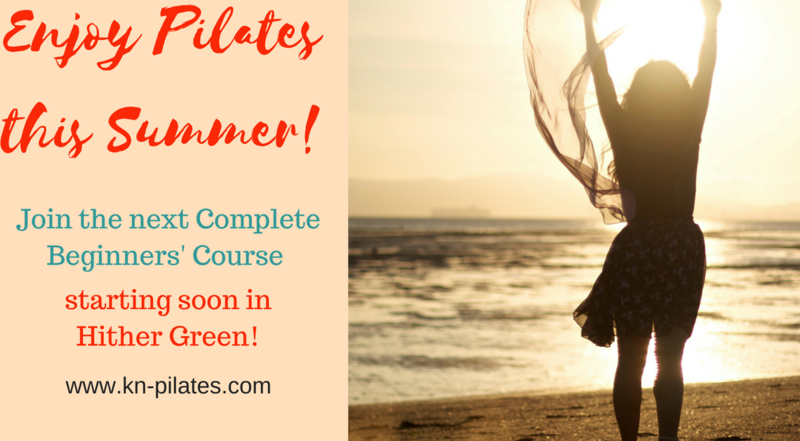 Learn the basics in just a few weeks and find out how Pilates can help you feel better in your skin. 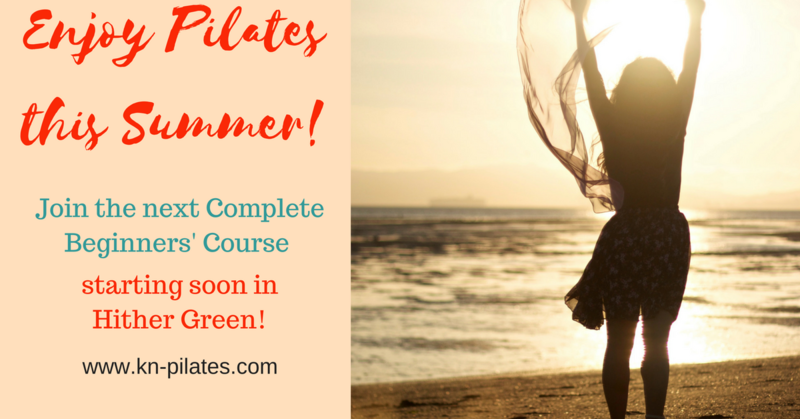 Pilates can help with posture related back pain & shoulder tension. It can also improve balance, flexibility, overall strength & tone, and relaxation. Classes starting 8th & 10th June!